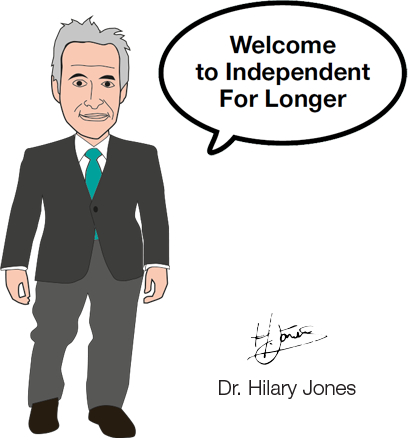 Welcome to Independent For Longer. This website has been developed as an awareness tool that showcases real life examples of Technology Enabled Care Services through the eyes of the individual service users. If you have a story that you feel would be of benefit to others and want to share it within our community then please click the link below. TECs - making a real difference to our community!